Tara is a commercial lines account manager for Rickets Fennell & Associates, LLC. She specializes in Oil & Gas, Contractors, and Manufacturing. She started working in insurance in 2007 and joined Rickets Fennell & Associates, LLC in 2015. Married in 2010, Tara and husband Ted have five children Graci, Braden, Autumn, JT, Britton and a dog named Zeke. 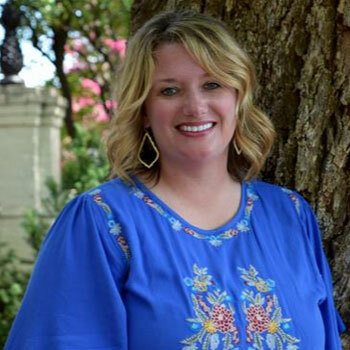 Outside of the office she enjoys watching all her children’s activities, spending time with family and watching Oklahoma City Thunder Basketball.